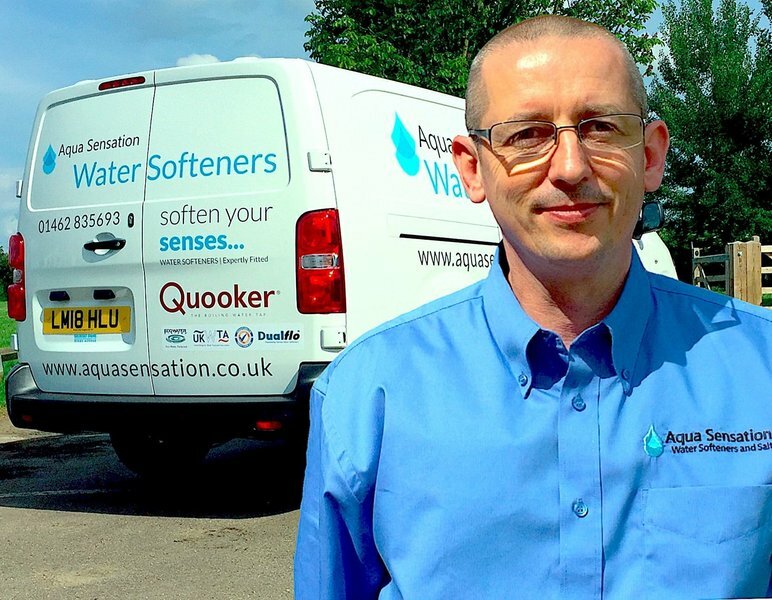 Here at Aqua Sensation we are a family run, local, independent supplier and installer of Water Softeners, Filter/Purified Water, Water Softener Salt and Quooker Boiling Water Taps. I am a Gas Safe registered plumbing and heating engineer with over 30 years experience. 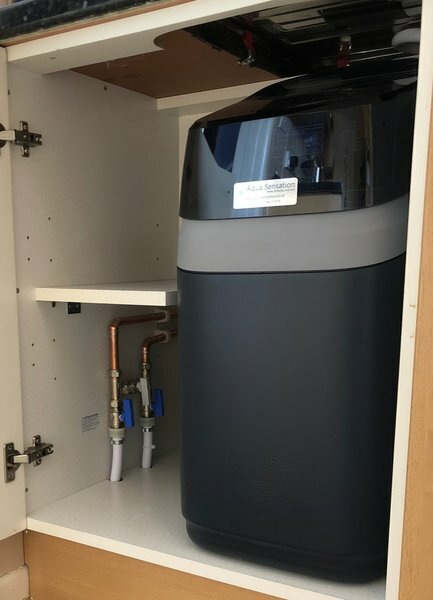 After experiencing the damage of hard water and seeing the benefits of soft water, I started to install water softeners in 2001. 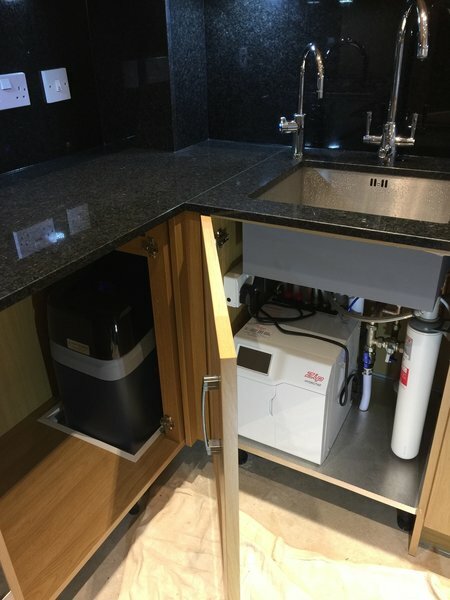 I now only fit water softeners, filters and boiling water taps. 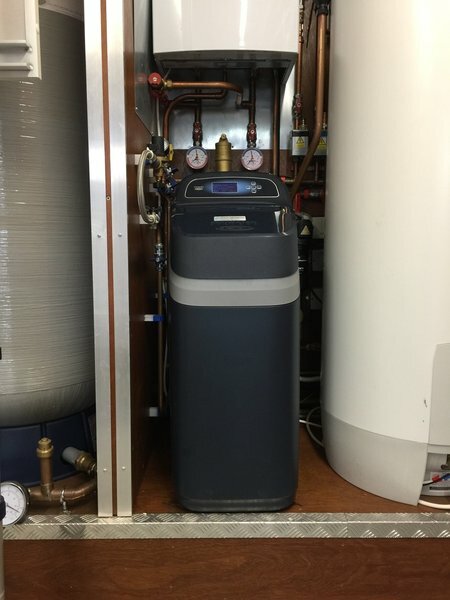 I am the main dealer for EcoWater Softeners for all of AL, SG and LU 1-5 postcodes and an authorised installer of Dualflo Softeners by Harvey Softeners. I can also supply most other makes. 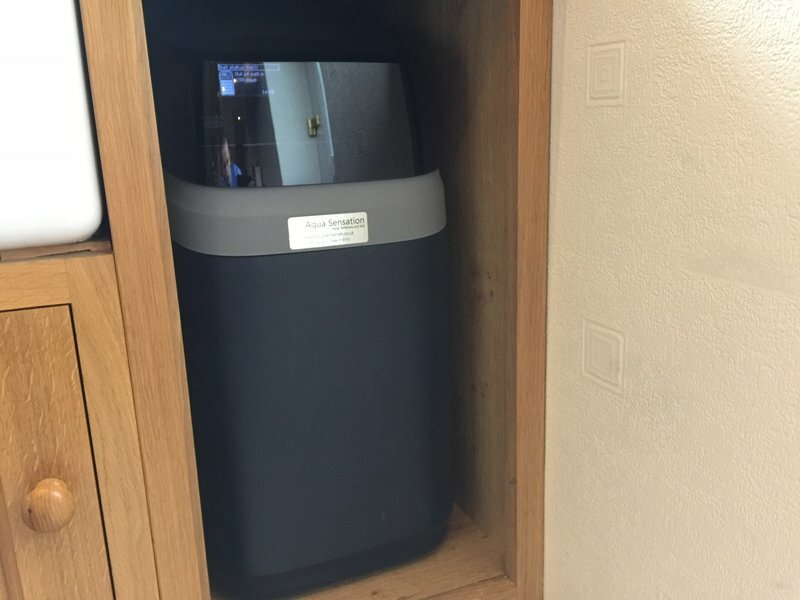 Although by choice, I would recommend EcoWater as they are Smart, Reliable, Efficient and WiFi enabled (that’s the softener that I have at home). Based in Stotfold I cover most of Hertfordshire and Bedfordshire. I supply and deliver water softener salt and all the prices are on my website along with various payments options. Great advice, service and product. 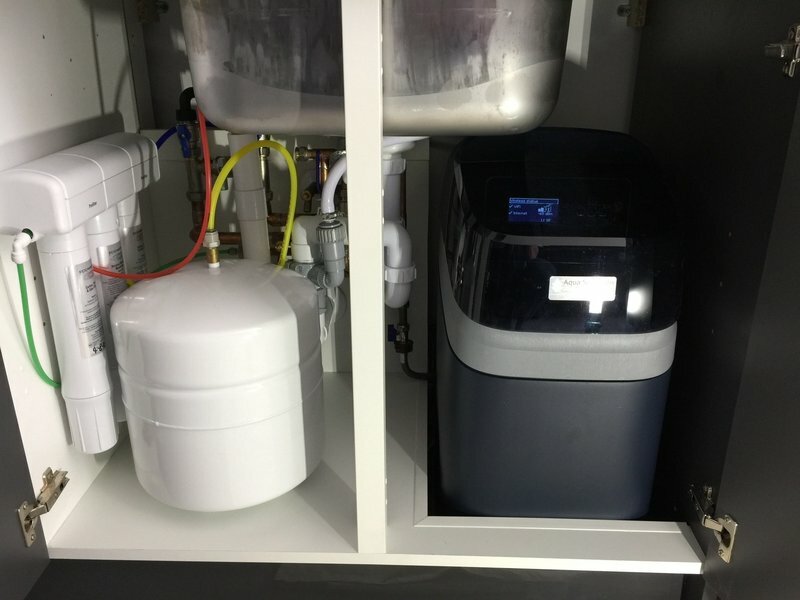 A few months post installation of our EcoWater evolution 200 water softener and everything is working superbly. The whole process from initial chat, to quote, to installation was smooth, hassle free and completed on time and as agreed. Terry was quick respond to any questions we had and was happy to pop round at short notice to explain things - we couldn't have asked for more. Would not hesitate to recommend Terry and Aqua Sensation to others in the area. 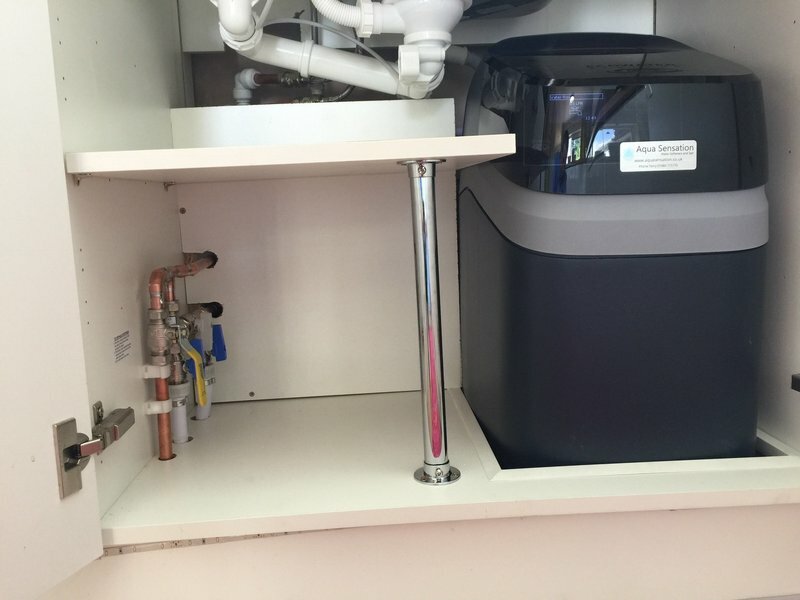 Terry and his son recently fitted a new Ecowater water softener to my home. Terry’s response was prompt and courteous. The work was carried out efficiently and the place left clean and tidy. I am more than happy to recommend Aqua Sensations. Great service. From the initial fact finding and quote period, Terry responded extremely quickly and gave me the exact information I had requested. At no time did he attempt a hard sell, he simply let the quality of the product speak for itself - and I wasn't disappointed! Terry and his son James arrived on time on the pre-agreed installation date, fitted the system, tested it and left my kitchen clean and tidy. 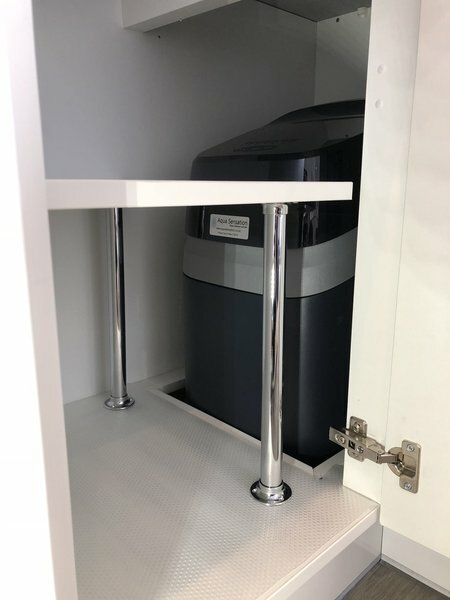 I live in an extremely hard water area and the Eco Water softener is a real game changer. I can't recommend the product or Acqua Sensations highly enough. 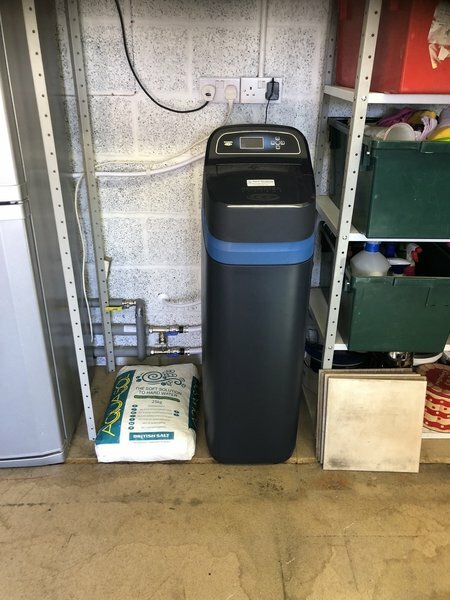 Terry was excellent throughout the selection process of which water softener to go for to cover our needs. He installed the unit when he said he would and did a very neat job of the installation. So far we're very pleased with it, and it seems to be working well, and we're experiencing the benefits of the soft water. Making ice previously could be embarrassing when we had guests, as it left a lot of scale residue in the bottom of the glass, once the ice had melted. 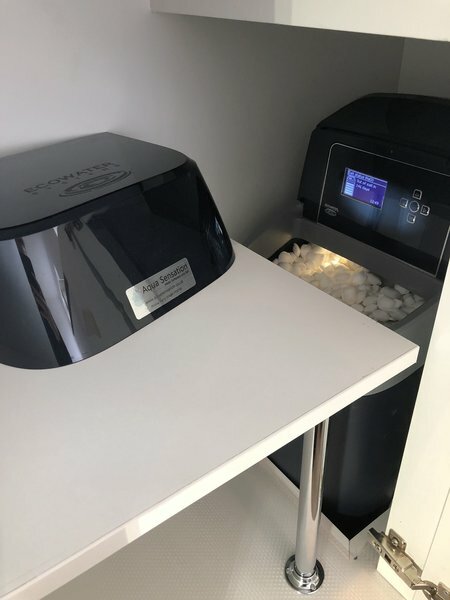 Since the softener has been installed, the ice is a lot purer leaving no scale once they have melted. Very pleased I went for Terry's advice of softening all the water in the house, and not having a hard water tap at all. The ecowater machines aren't cheap, but so far pleased with it. Would recommend you get Terry in early to discuss exactly what you require, rather than wasting time trying to figure it out yourself. Thanks Terry! Terry was great throughout. From the initial consultation to the final install he provided honest, transparent advice. 5 star trader. Absolutely recommend him to anyone. If you are in need of a water softener I would without hesitation recommend using Aqua Sensation. Questions I emailed before going ahead with the job were answered promptly - very helpful. Service was excellent, very professional. Terry and his son arrived at time specified and left everything tidy. The workings of the water softener were fully explained to me. !00% satisfaction. Water softener fitted. Very impressed with the way that the work was carried out. Terry arrived at the time he said he would, very professional and helpful explaining everything. Very clean and tidy work. Would definitely recommend him to our friends and family. Terry and his son carried out all the works in a tidy and professional manor would highly recommend.